The Cielo House is a rehabilitation center that treats cases of eating disorders and substance abuse. It is a gender-specific rehabilitation center that specializes in working with adolescents; however, adults are welcome as well. 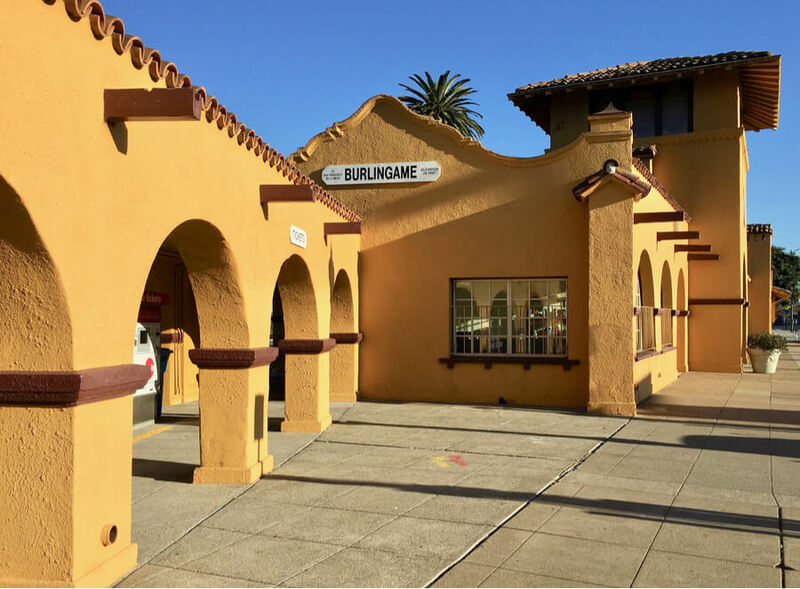 The Cielo House is currently available in three different locations in California – Burlingame, Moss Beach, and San Jose. The facility offers Partial Hospitalization Program (PHP), Intensive Outpatient Program (IOP), and a traditional outpatient program. The Cielo House does not have a detox available on-site. However, patients are required to have a complete detox before they proceed with their treatment at the facility. On the other hand, medication management is available. The facility follows the 12-step recovery process and includes individual and group therapy sessions in the treatment programs as well as an experimental therapy. The length of the treatment plan is for the assigned counselor to determine according to the needs of the patient and his/her progress. The Cielo House rehabilitation center, located in Burlingame, California offers to accommodate patients for their Partial Hospitalization Program (PHP) in gender-specific rooms which the two patients are required to share with each other. Each room has a shared bathroom as well. Apart from the bedrooms, the facility has fully equipped offices and therapy rooms as well as common rooms where patients are free to hang out in their free time. The patients are served three meals a day, prepared fresh, on-site by experienced chefs, who are following a menu prepared by certified dietitians, who are a regular part of the team at the Cielo House. Partial Hospitalization Program (PHP) – Partial Hospitalization Program (PHP), while requiring the patients to live at the facility during treatment, they are also free to leave to attend work/school. It includes individual and group therapy sessions – five days a week, around six hours a day, as well as, all of the other available therapy methods at the Cielo House. Duration of the treatment is to be determined according to the progress of the patient. Intensive Outpatient Program (IOP) – Intensive Outpatient Program (IOP) allows patients to live at home and visit the facility to attend to the scheduled individual and group therapy sessions, including any other therapy methods as well. It requires patients to visit the facility three times a week, for around three hours a day of therapy sessions. Outpatient treatment program – The traditional outpatient treatment program, like the Intensive Outpatient Program (IOP), allows patients to live at home while they are required to visit the facility only for their scheduled therapy sessions of individual and group therapy. The difference between the Intensive Outpatient Program (IOP) and the traditional outpatient treatment program is the fact that the IOP is known to last longer than the traditional outpatient treatment program. According to the official website of the Cielo House rehabilitation center, most insurance plans are accepted including Medicaid and many others. Also, there is a variety of payment plans and options that can be arraigned for the patients according to their specific needs. According to the official website of the Cielo House rehabilitation center, the facility and its professional team enjoy the accreditation by the HFAP, which is a non-profit organization whose mission is to assure that the certified facilities are maintaining their medical care to the highest level possible. Apart from the variety of experimental therapies such as equine therapy, art therapy, and music therapy offered at the Cielo House rehabilitation center, the facility also organizes farming classes, and community service for its patients to participate in. The Cielo House rehabilitation center also offers an option for transitional living for patients who have completed their treatment at the Cielo House with satisfactory results. According to the official website of the Cielo House rehabilitation center, the professional team at the facility includes psychiatrists, psychologists, physicians, dietitians, registered nurses, and LMFTs (Licensed Marriage and Family Therapists). Kathleen Terry has been the clinical director at the Cielo House in Burlingame for over seven years now. So far, she has used her experience and knowledge for good to help each patient that has knocked on the door of the Cielo House. For over one and a half year, Kerstin Bennett has served as one of the best eating disorder specialists at the Cielo House rehabilitation center for eating disorders. Of course, she has previous experience working with cases of mental health issues, eating disorders, chemical dependency, etc. Elena Covo is a certified Marriage and Family Therapist and is currently working as a primary therapist at the Cielo House rehabilitation center. After graduating from YMCA of San Francisco where she got her Marriage and Family Therapist certification, she has been adding to her broad experience and years working with mild to more severe cases of marriage and family issues as well as common mental health issues.